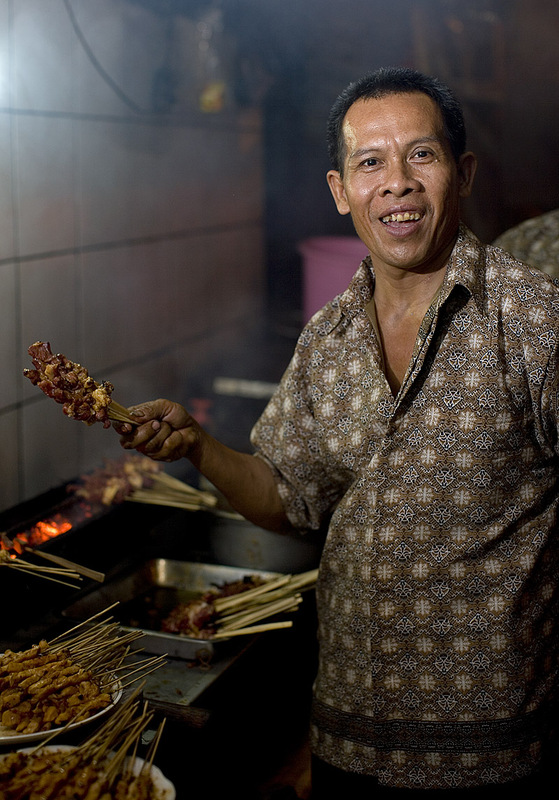 We've been in Jakarta for the last couple days, with not a lot of free time to choose where we eat. But wee we did manage to stop a sate shop that we've been dying to try ever since our last visit, when we noticed that it was packed every single night. The wait was worth it. I love barbeque, it looks so yummy! And interesting encounters with tempe by any chance?